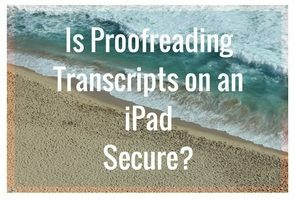 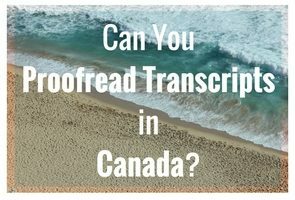 Can you proofread transcripts in Canada? 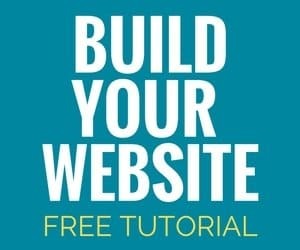 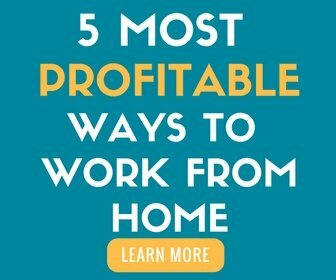 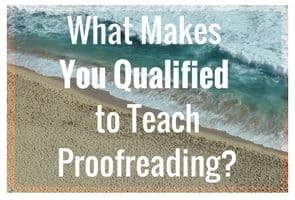 What makes you qualified to teach proofreading? 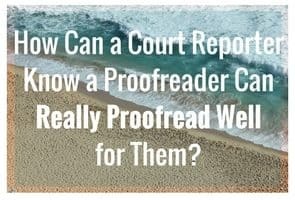 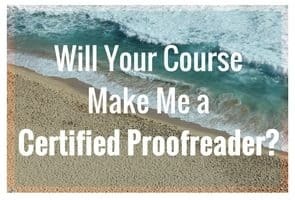 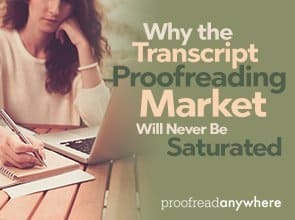 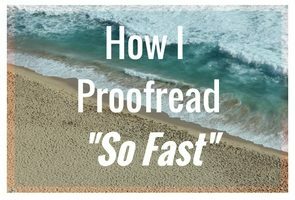 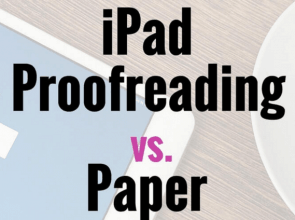 Will completing your proofreading course make me a certified proofreader? 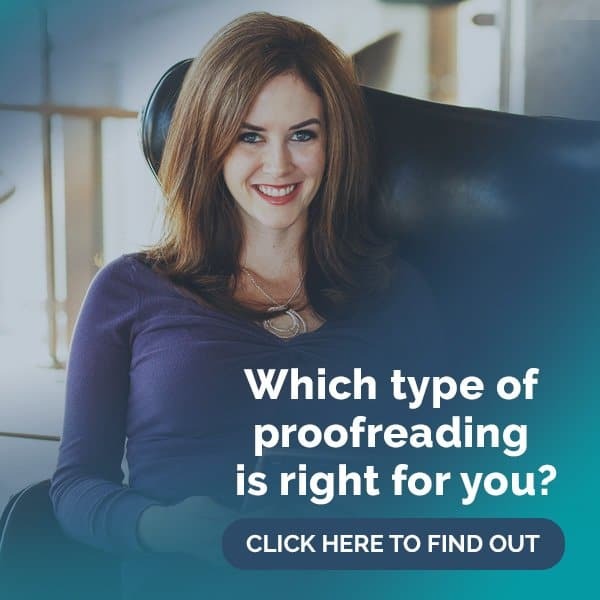 Your proofreading courses aren’t a good fit for me. 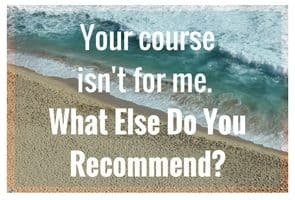 What else do you recommend?